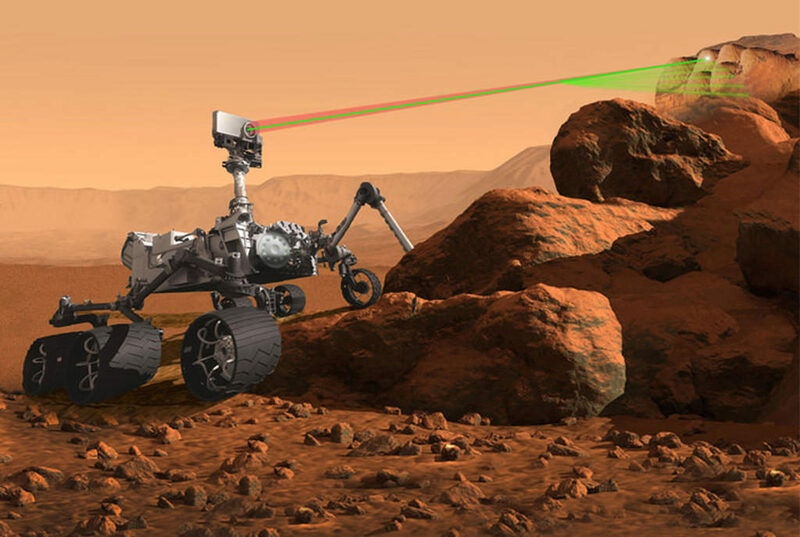 May 2, 2016 – NASA’s Jet Propulsion Laboratory (JPL) recently awarded Sierra Nevada Corporation’s (SNC) Space Systems multiple contracts to supply hardware for the Mars 2020 mission. Under the new contracts, SNC will design and manufacture the descent brake, as well as actuators for the robotic arm and sample caching system. The instruments will enable scientists to identify and select a collection of rock and soil samples that will be analyzed and stored for potential return to Earth. Scheduled to launch in 2020, the robotic science rover will investigate key questions about the habitability of Mars and assess natural resources and hazards in preparation for future human expeditions to the red planet. SNC’s Descent Brake Mechanism will control the speed of the tethered, car-sized rover as it gently lowers to the surface of Mars. The Mars 2020 rover landing sequence will mirror that of NASA’s Mars Science Laboratory (MSL) Curiosity rover that landed on Mars in 2012. SNC designed and manufactured the Descent Brake Mechanism for that mission as well, enabling Curiosity’s gentle and precise landing. The landing was a major milestone for NASA as it marked the first time a spacecraft of that size and weight was able to successfully land on another planet using a tethered system – paving the way for future missions. The Mars 2020 program will mark the 13th time SNC has provided hardware for spacecraft orbiting or landing on Mars; including multiple planetary gears, camera actuators and battery thermal control devices for Spirit and Opportunity – the latter of which is still functioning after 12 years of surface operation, well beyond the expected mission duration. Sierra Nevada Corporation’s Space Systems business area is based in Louisville, Colorado. SNC designs and manufactures advanced spacecraft, space vehicles, rocket motors and spacecraft subsystems and components for the U.S. Government, commercial customers, as well as for the international market.